Tang House is to the east of the fashion leisure culture street of Nanluoguxiang, adjoining some famous tourist sites, such as Houhai park, Xiejie pipe, Bell tower, Drum Tower, Lama Temple and Guozijian. It's convenient location only takes you 10 minutes to get both subway line 5 and line 2, and 5 minutes? walk distance to Central Academy of Drama. 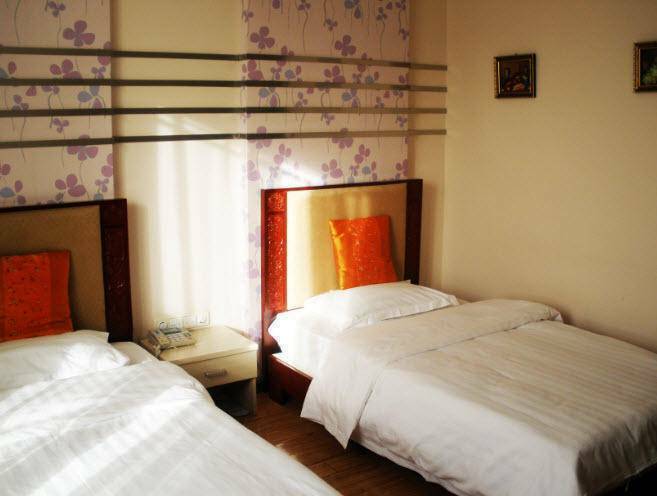 32 rooms are at your dispositions, from the affordable 8, 6, 3 beds dormitories, to the Standard room, Double room, and Deluxe Queen Room, all depending on your budget. Everybody is welcome, and we try to give to everybody the same confort: ALL rooms and dormitories are furnished and well equiped with TV, central air-conditionning, free wifi, telephone, 24-hour hot water, free bathe goods in INDEPENDENTS BATHROOMS. We organise also the (of course!) Great Wall tours, but not in famous part, in a secret part where there is no tourists, no shops, no microphones and flags. We want your are alone with the great symbol of china!! You can go for one day with lunch under the wall, or go for the adventure of the overnight tour, eat, sleep, and wake up on the Great Wall. We also organise the night tours, the famous Beijing opera, the Kung fu shows, and the acrobatics shows for your eyes and ears to feel the magical of chinese culture. 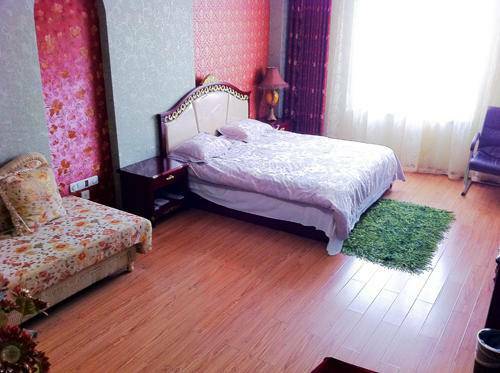 ALL rooms and dormitories are furnished and well equiped with TV, central air-conditionning, free wifi, telephone, 24-hour hot water, free bathe goods in INDEPENDENTS BATHROOMS. 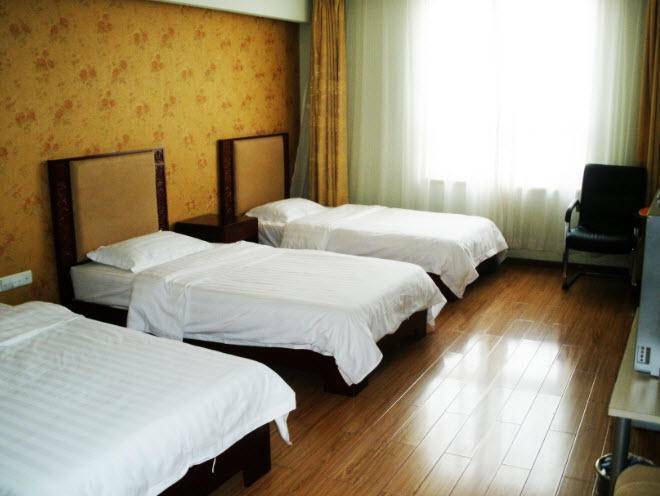 The dormitories have many spaces. 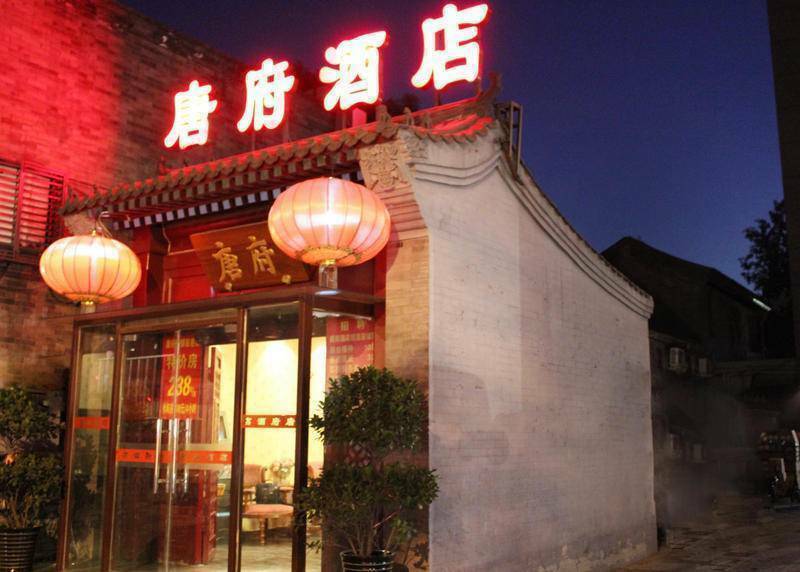 Tang House is to the east of the fashion leisure culture street of Nanluoguxiang, adjoining some famous tourist sites, such as Houhai park, Xiejie pipe, Bell tower, Drum Tower, Lama Temple and Guozijian. It's convenient location only takes you 10 minutes to get both subway line 5 and line 2, and 5 minutes walk distance to Central Academy of Drama. 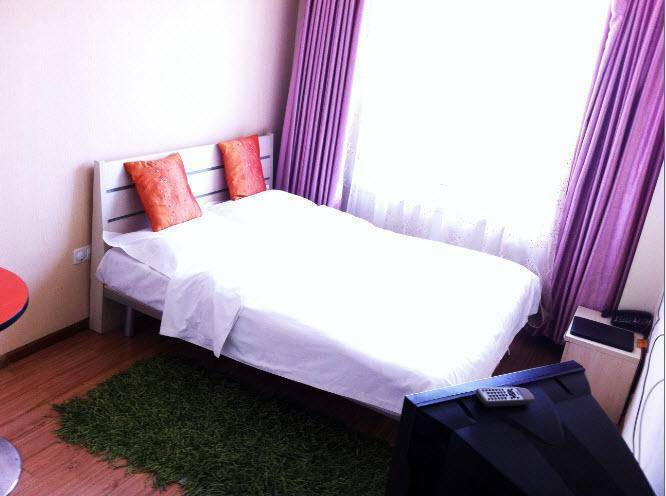 For a guaranteed booking, the reserved room will be held until 12:00 the following day. Cancellation should be made prior to 18:00 on the date of arrival by fax. However, for any cancellation made after 18:00 on the date of arrival or no show, the first room night will be charged against the reservation center. 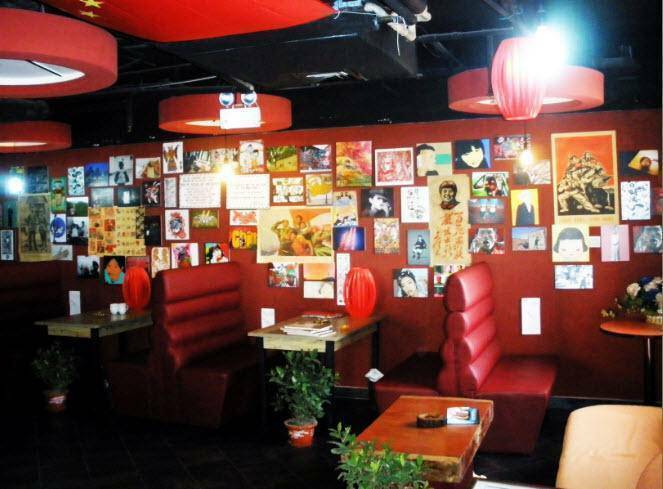 located between Beixinqiao and Andingmen subway station. five minutes from Beixinqiao station, out from exit D, turn left, straight until the first big cross road, cross it two times to go left, on the left side of the street. Aeroporto mais próximo: Around one hour from the airport by taxi.